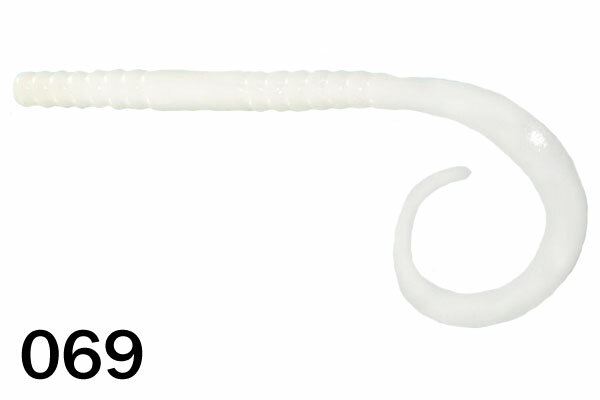 Our 10" Worm is great for bass that are relating to the bottom. This is the worm to throw if you are looking to trigger a bigger bite by presenting the fish with a bigger meal. The 10"Worm has a meaty body and long tail. 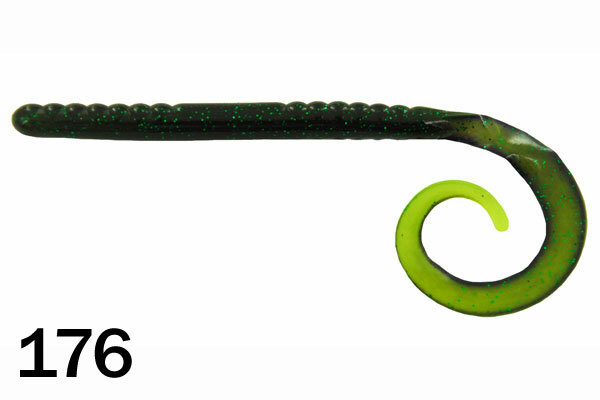 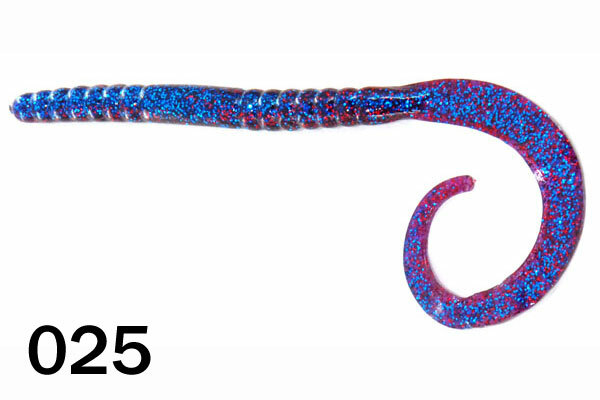 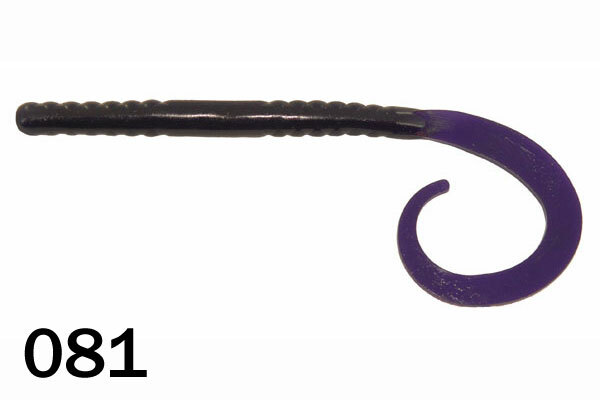 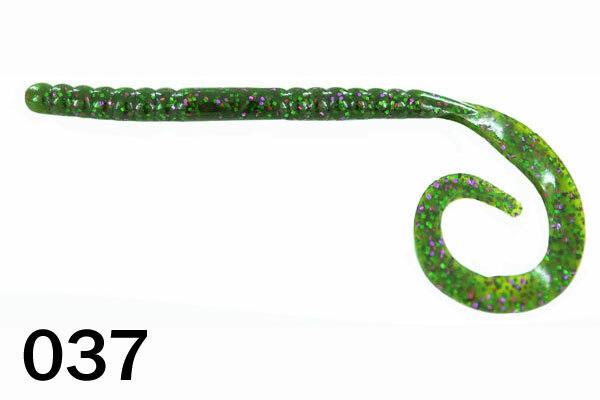 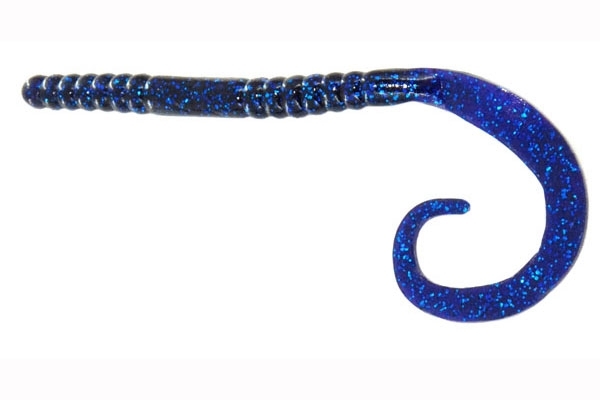 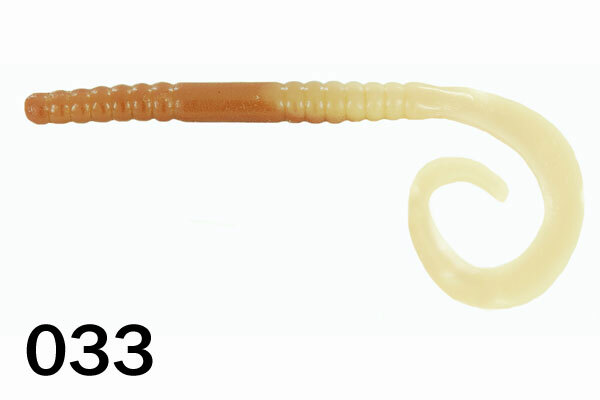 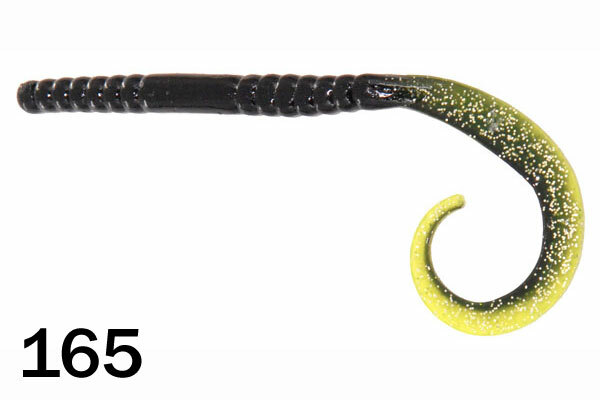 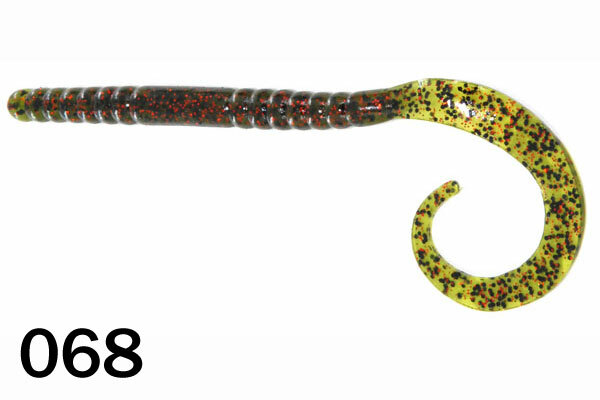 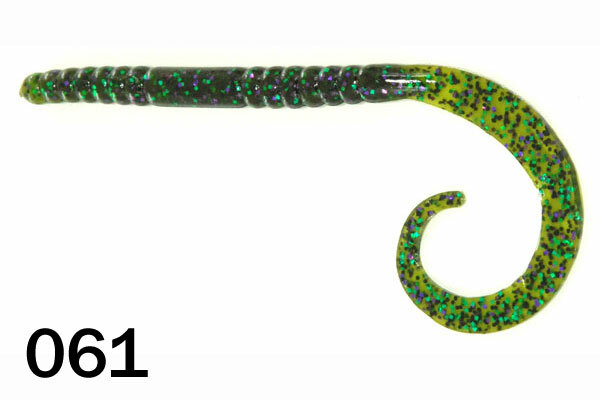 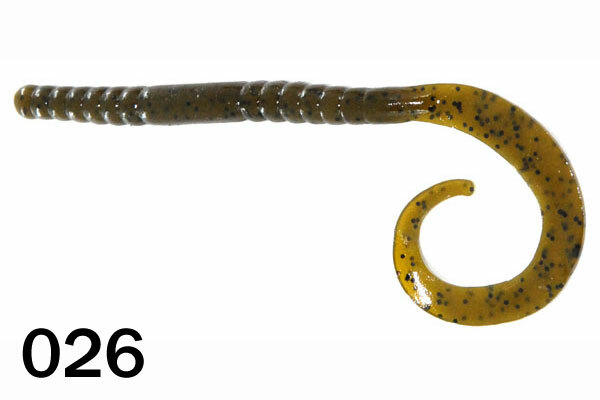 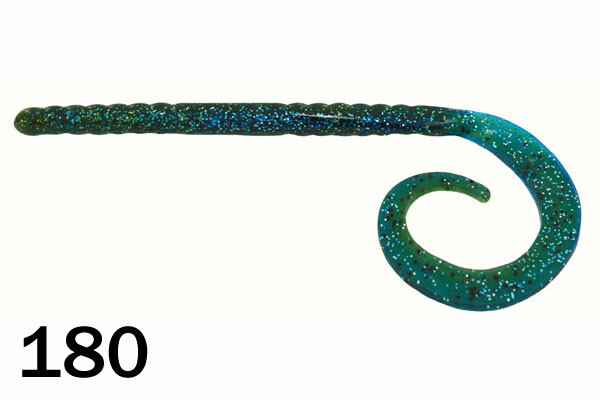 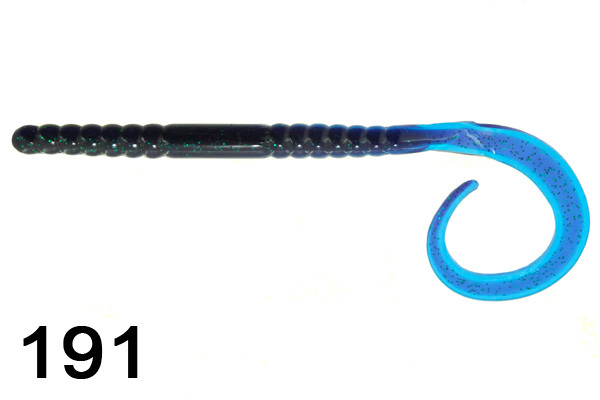 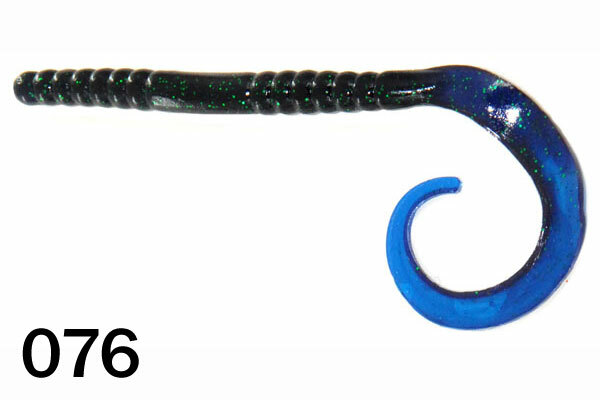 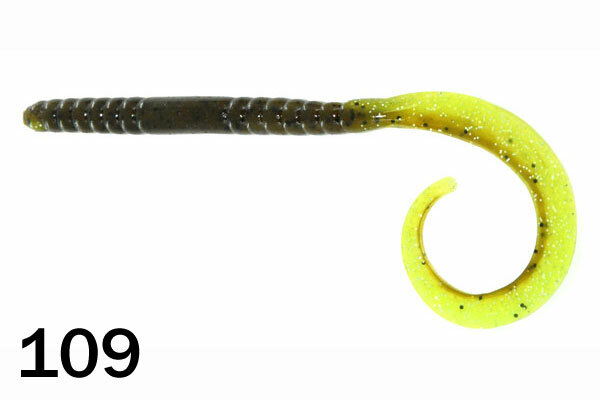 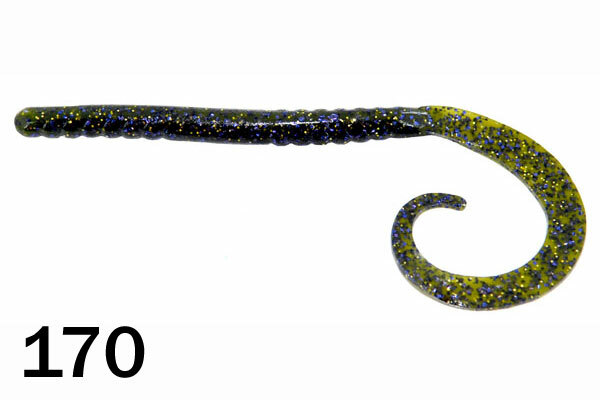 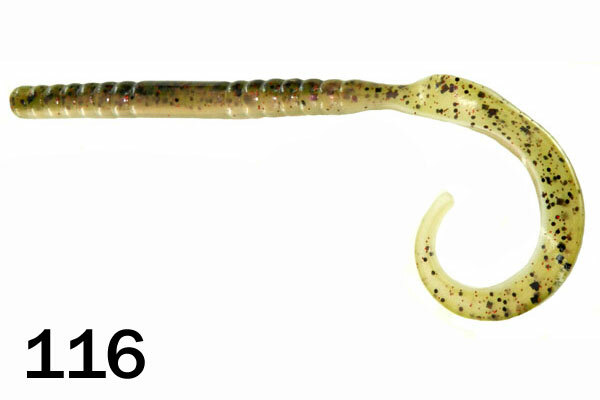 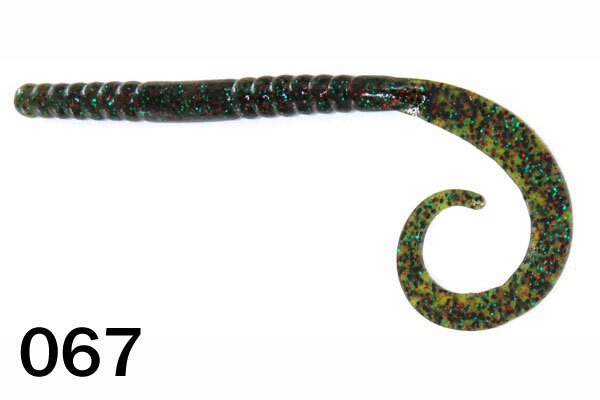 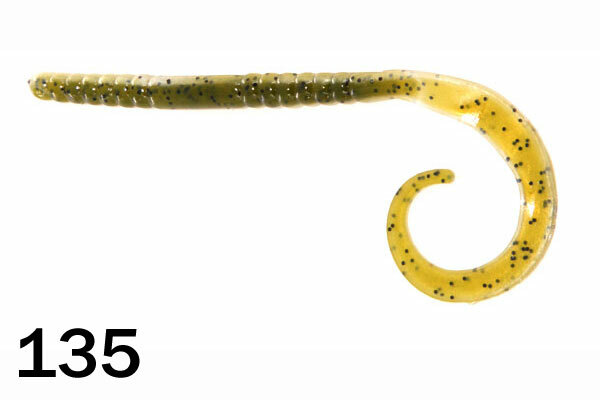 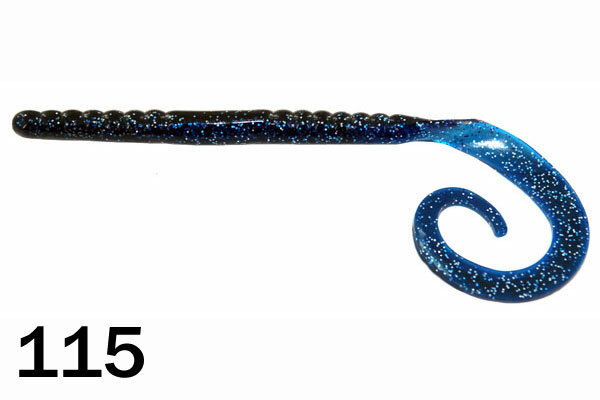 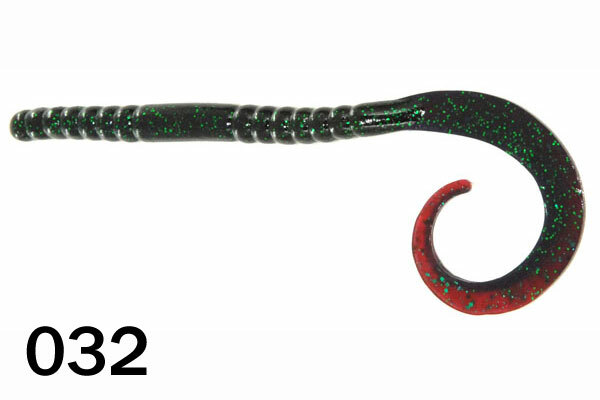 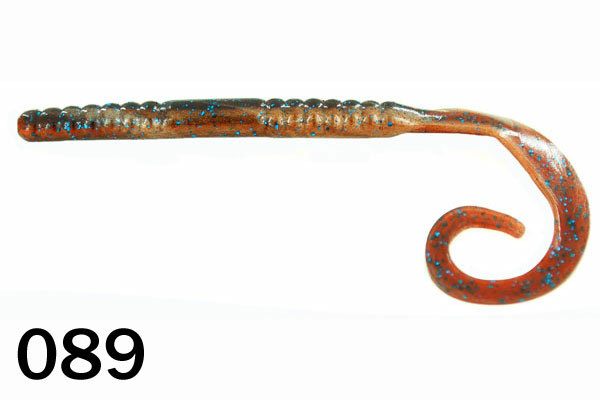 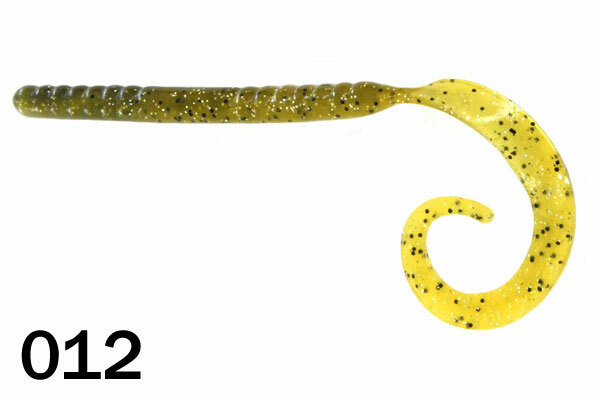 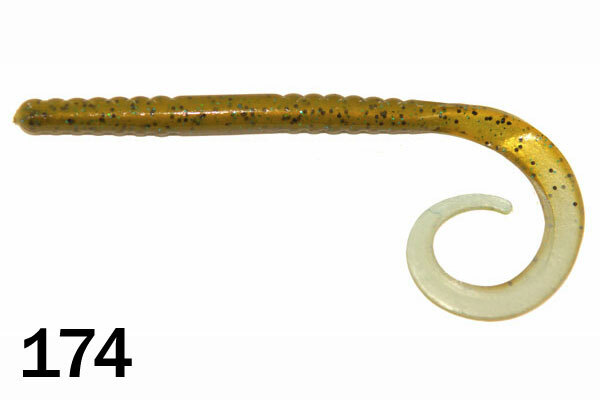 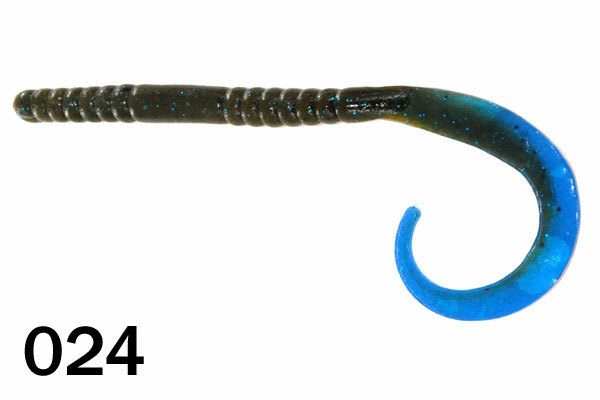 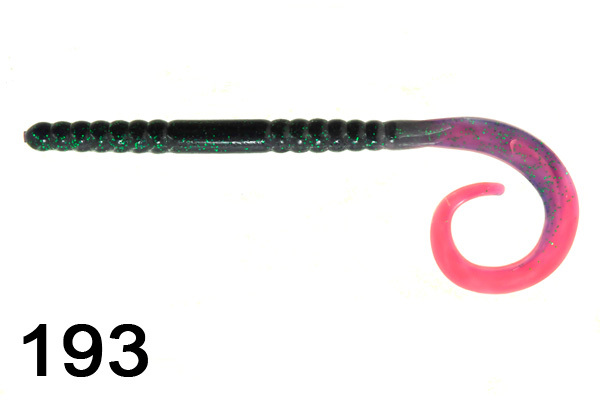 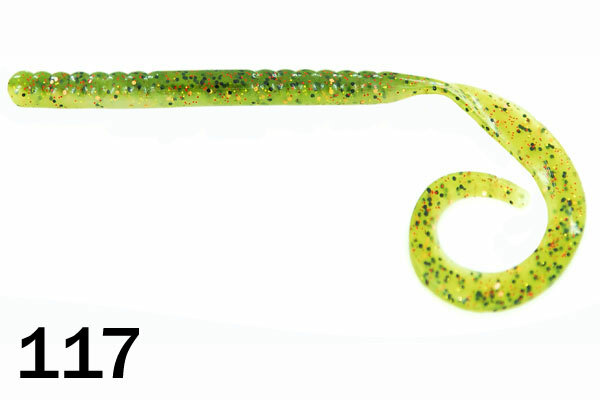 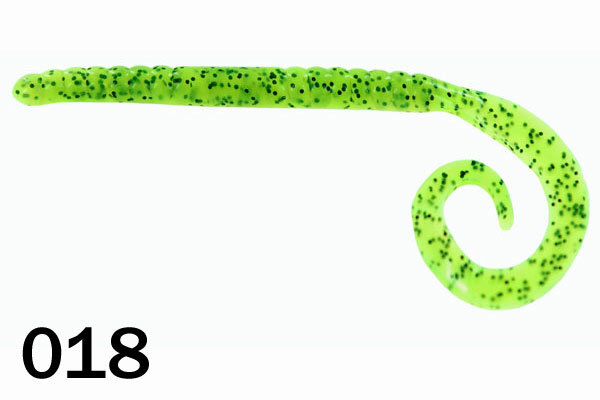 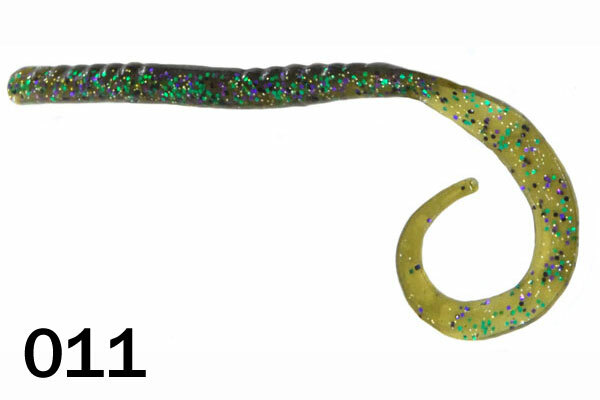 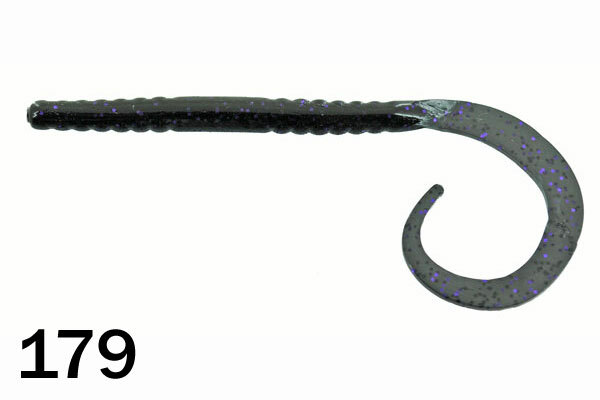 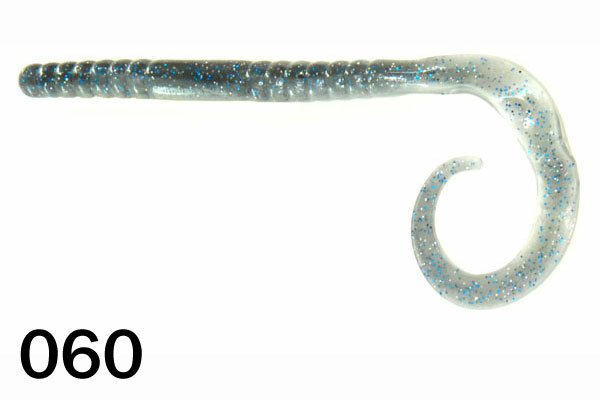 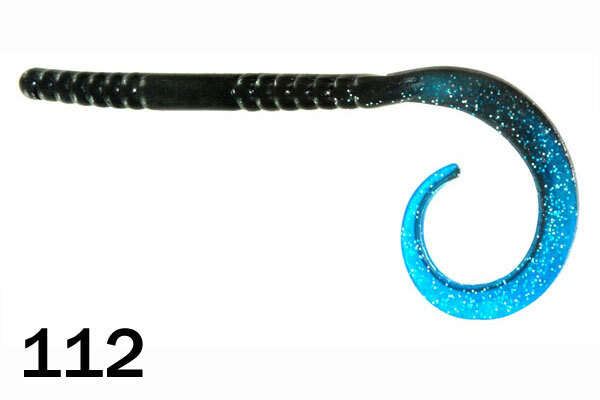 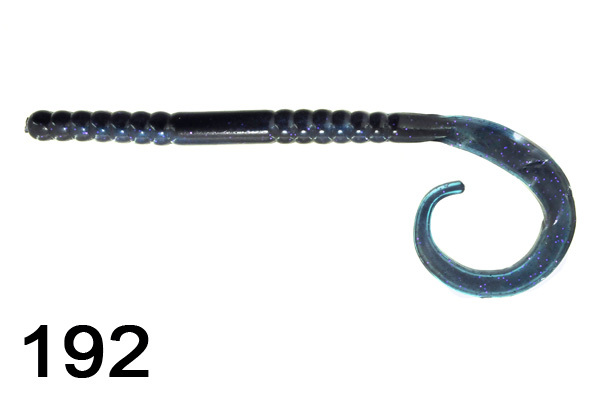 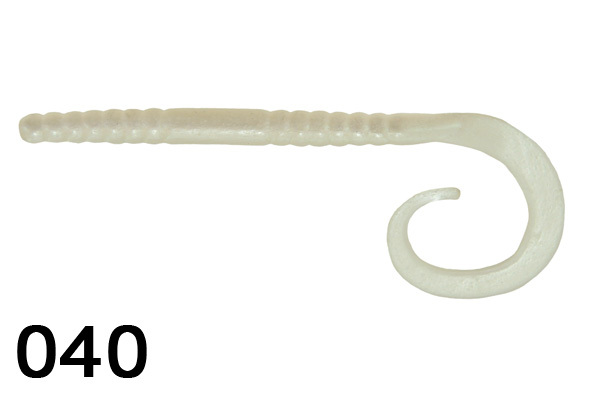 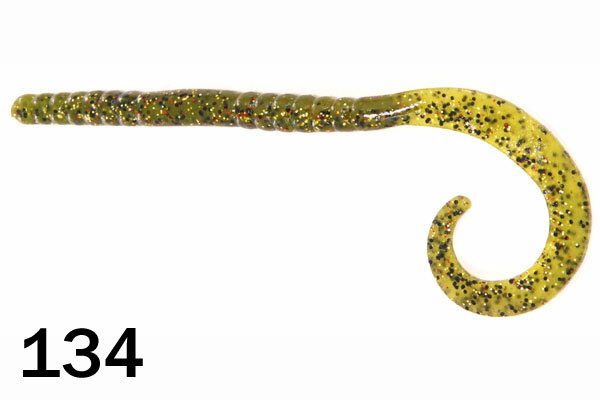 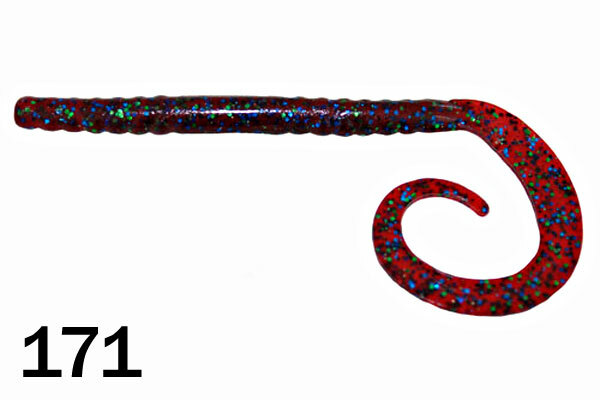 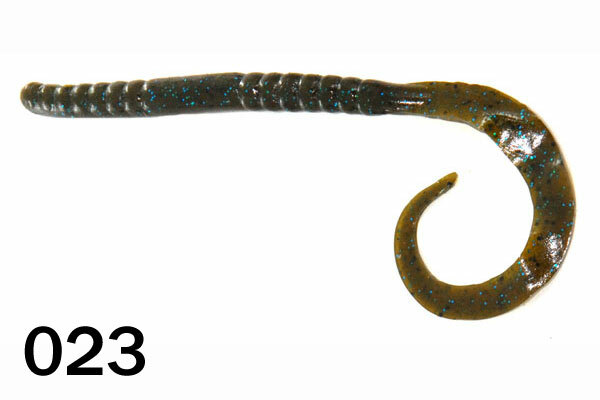 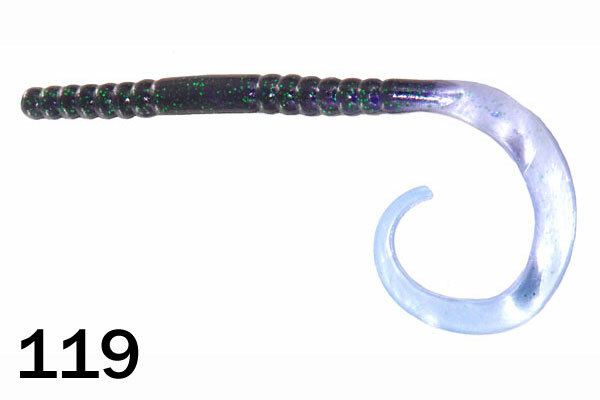 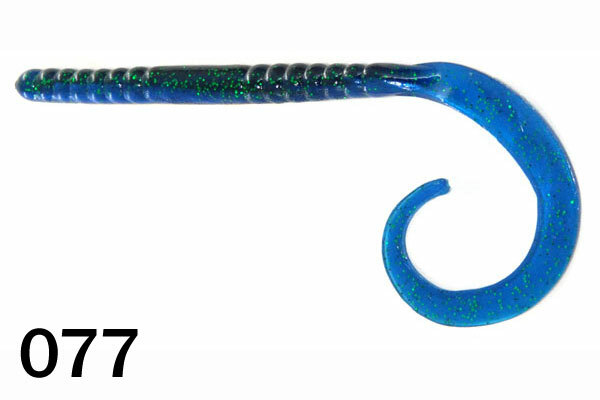 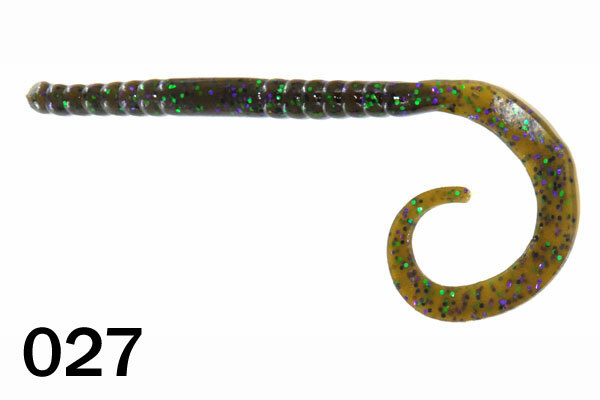 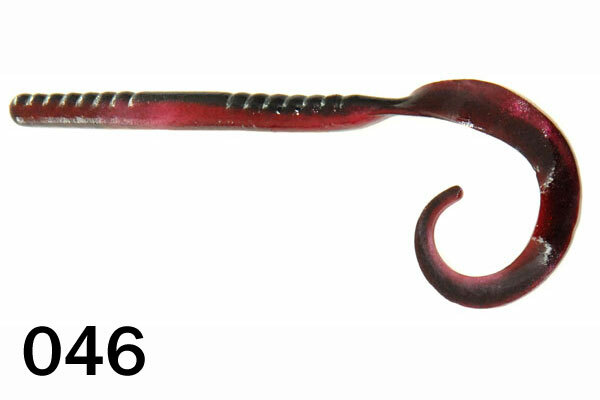 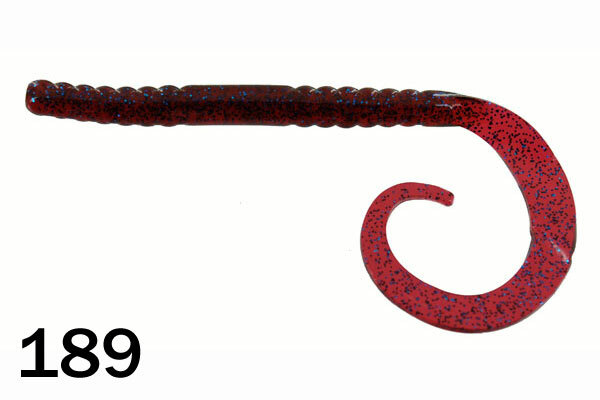 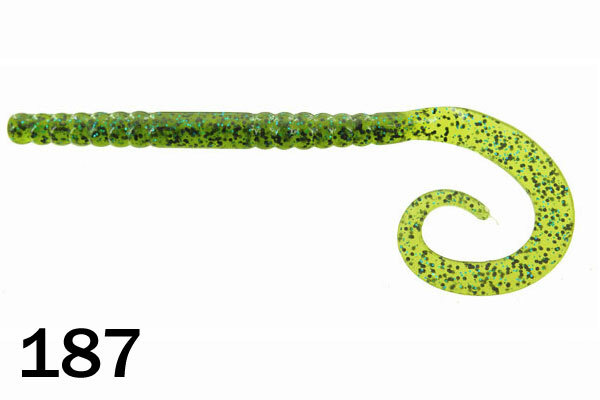 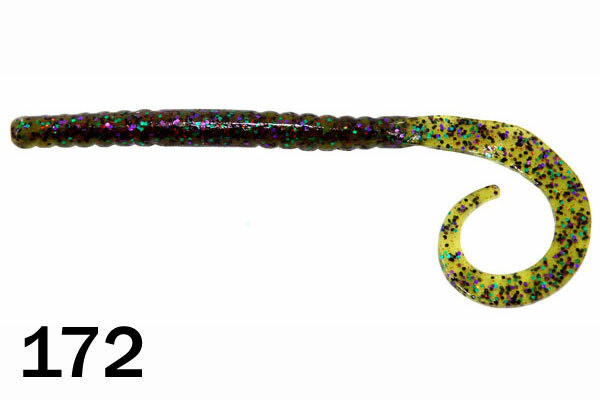 Most people Texas-rig this worm with a bullet sinker and cast, flip, or pitch it to shoreline cover. After the worm hits the bottom, lift your rod tip up just a little to hop or crawl the worm forward, allowing the worm to settle back into the bottom. When a fish eats this worm and you feel a tap-tap, it is time to set the hook!! 031 Junebug Blue Silver Gl. 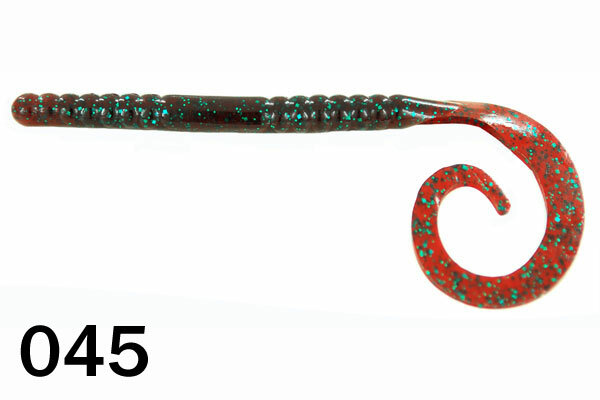 067 Watermelon Red & Green Gl. 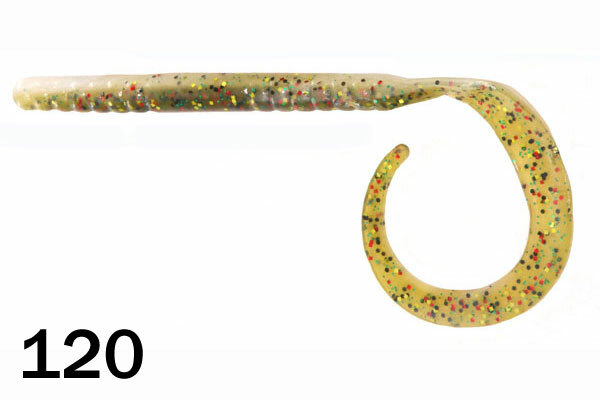 109 Pumpkin Chart. 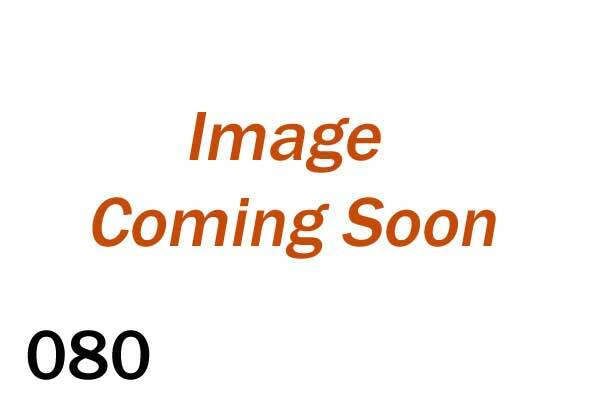 Silver Gl. 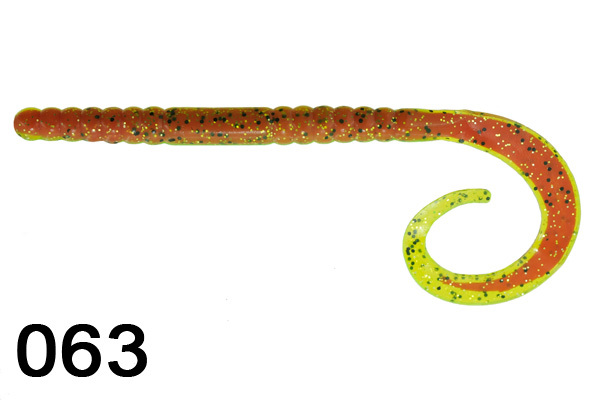 134 Watermelon Red & Gold Gl.